Each time I go to any store or go shopping online, I make sure to check out the clearance or specials section. You just don't know what you'll see, and what you'll get. Often times, I get lucky. And because of that, I rarely buy anything in its MSRP anymore. I know somewhere, somehow, I can get it cheaper. 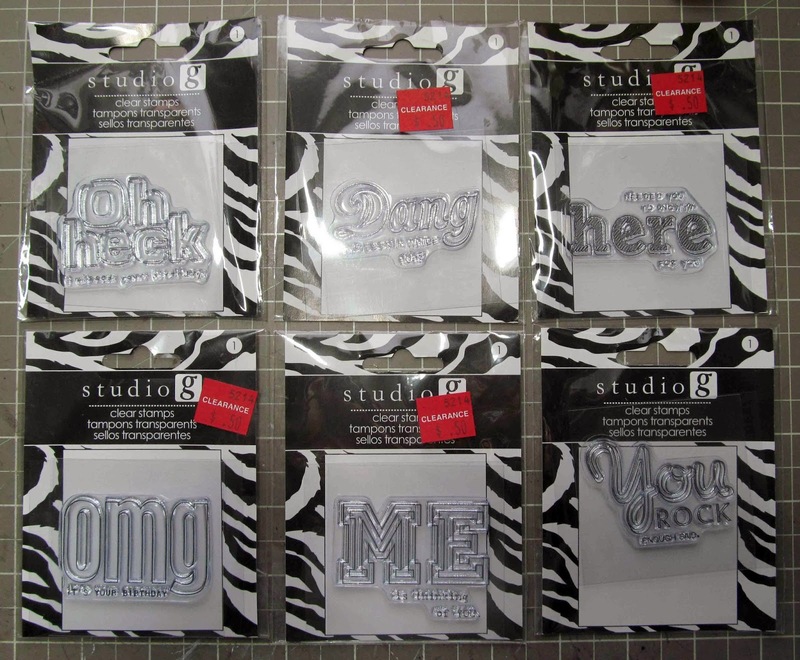 On my last visit to Joann's, I saw these Studio G dollar stamps for only 50 cents each. I had a 30% discount off total purchase coupon, so I ended up paying only 35 cents for each of these stamps. Way cool huh? 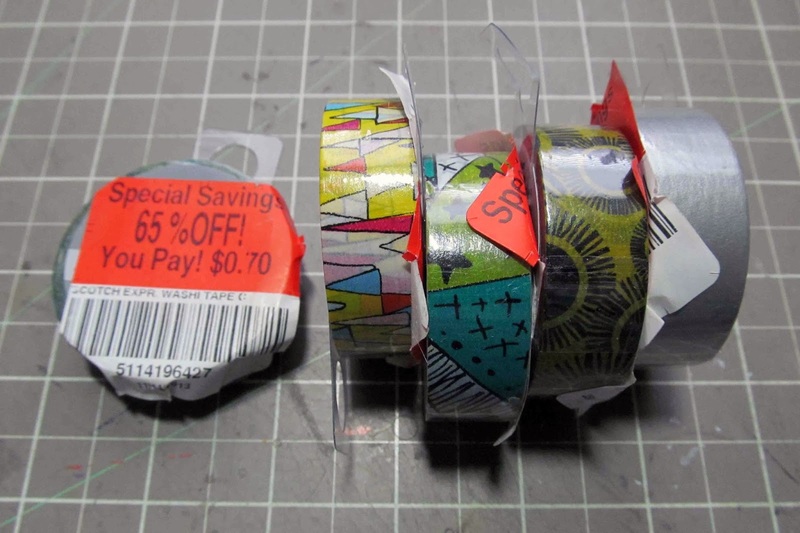 Then at Meijer, I saw these washi tapes in their clearance section. And if I remember it right, everything in that rack had an additional 70% off. I only paid just a little over a dollar for all 5 rolls. Now how can you say no to that? I already had plans on making a card set with my latest haul. And last weekend, I was able to make six cards, one for each stamp. I colored each image with Copics, and cut with the same Spellbinders die.